We at Local Gems are always getting queries about how to publish with us. We are always interested in publishing emerging new voices in poetry--particularly poetry with a point, purpose or cause. We decided to answer a few of the many questions we receive on the publishing process with us. What Books Will You Publish? Right now Local Gems Press publishes poetry anthologies from local communities and poetry collections from individual authors. We do not currently accept fiction or non-fiction. How Does One Publish A Book With Local Gems Press? If you are aiming to publish a book with us outside of one of our chapbook contests we suggest submitting poetry to one of our anthologies or serial publications first. (Form Quarterly, The Poeteer, etc.) We typically like to get to know our poets before we consider publishing book length collections from them. Many of the books we have published have been from poets who have published with us several times before sending us their manuscripts. Does It Cost Money To Publish With Local Gems Press? No, it does not. Local Gems Press is not a vanity press. There is no reading fee and there is no pay-to-publish requirement. However, most of our authors typically like to purchase a number of copies of their book for themselves (at a deep discount) for resale to family/friends/live events/etc. 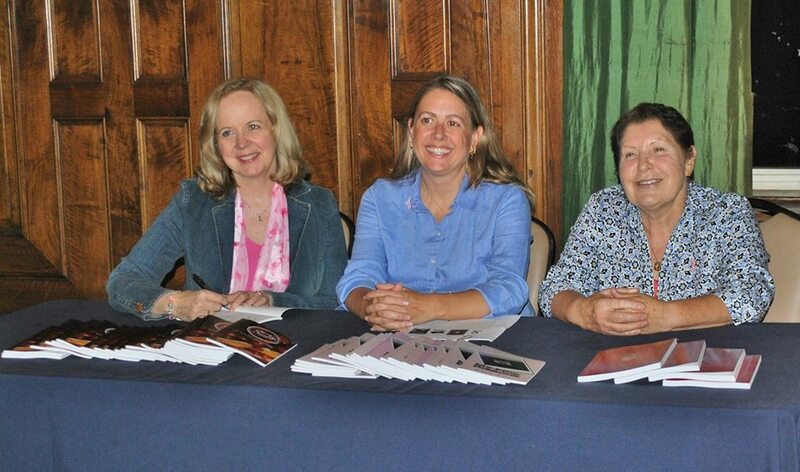 (Authors keep all the proceeds from their resale of the books.) The average initial print run for individual author collections is anywhere from 100-300 copies. The typical deal with authors for the copies of their book that we sell is 50/50 of the proceeds. Do I Keep The Rights To My Poems? Yes, the author retains all rights to their poetry. Local Gems only requests that all authors cite their book and Local Gems Press if their poems are published after the fact in other publications. What Types Of Books Do You Like To Publish? We have no one thing we like to publish. 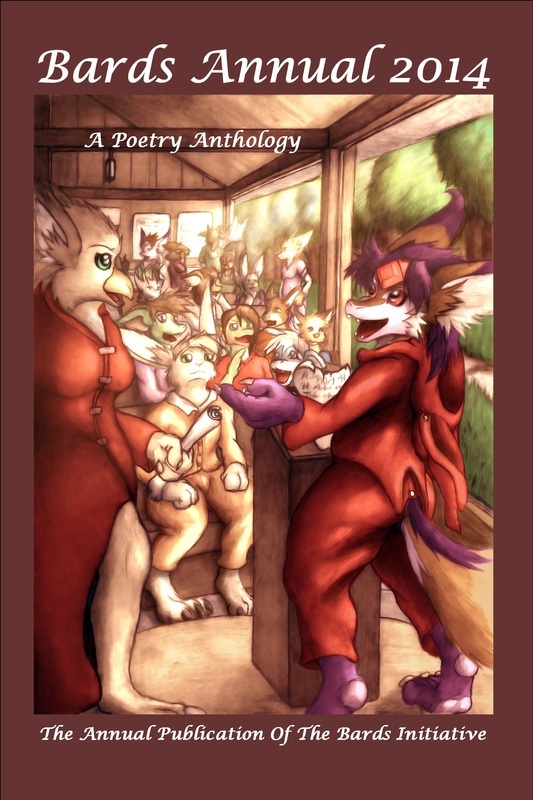 But we typically like poetry collections that have something to do with a cause, or a theme or something that 21st century readers would enjoy. But we realize that our tastes are not everyone's tastes and as such we have no hard or fast guidelines. Quality content is the only real guideline. 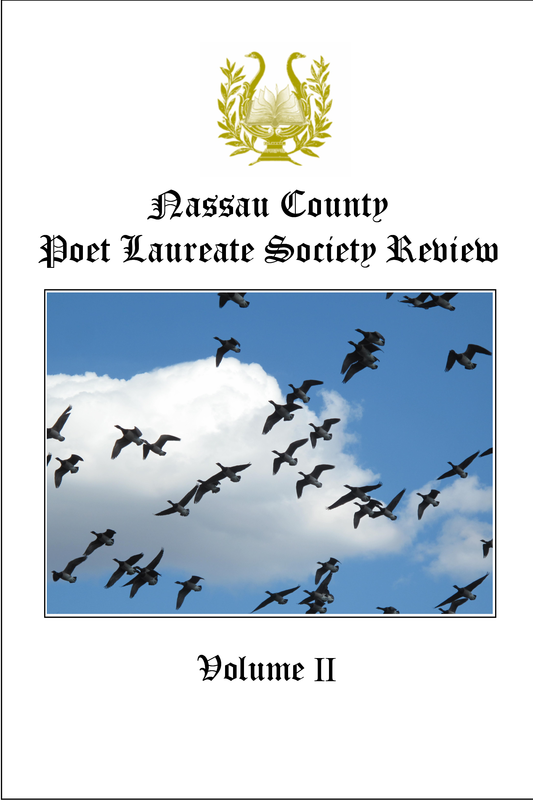 Local Gems Press was founded on Long Island New York by poets who wanted to preserve the local poetry tradition--which focused on local anthologies. 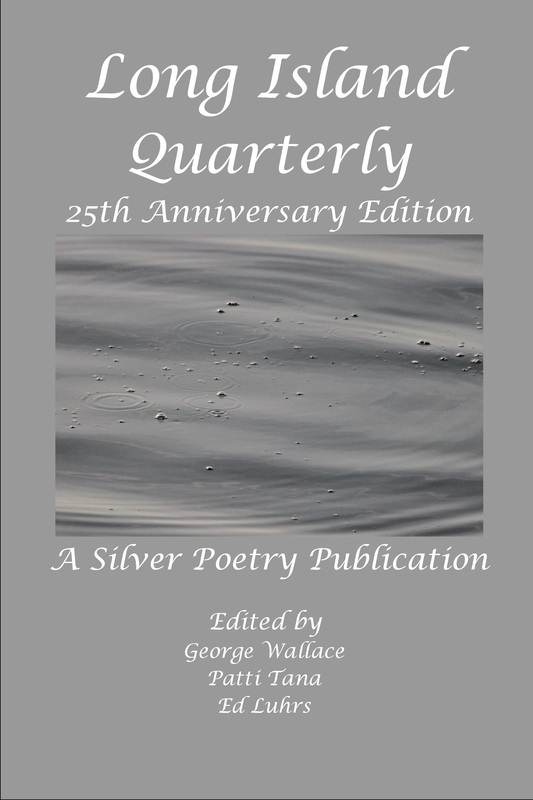 As time went on we expanded into publishing national anthologies and individual author collections--but Local Gems still loves publishing local collections from poetry communities all over the place. 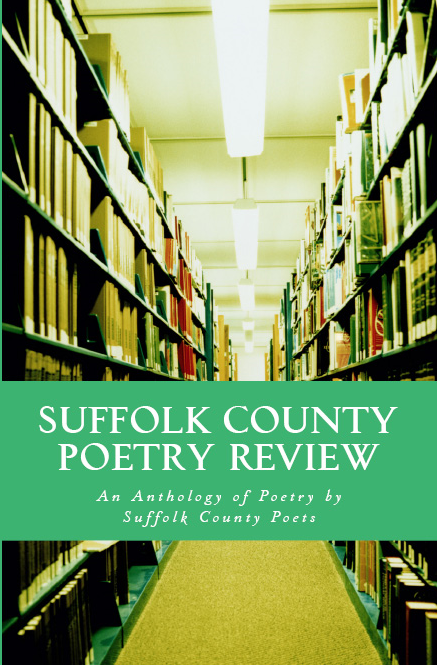 We've published local anthologies for Suffolk County, Nassau, Queens, Long Island and Northern Virginia. And we're always willing to add more to the list. Are you a poetry community leader thinking about starting up a local anthology for your poetry group? Do you have an existing local publication growing so big thatthe printing shop around the corner is just not cutting it anymore? That's Local Gems Press's specialty. If you are interested in publishing a book from your own poetry community, send us a query at localgemspoetrypress@gmail.com.